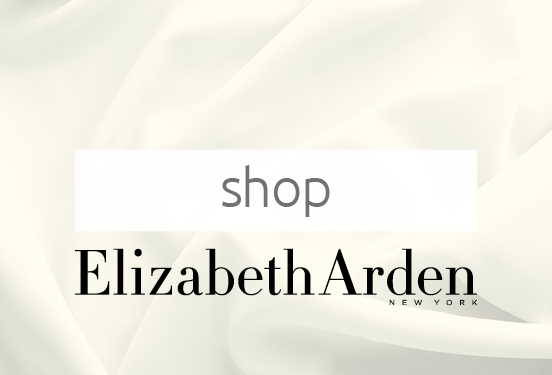 Choose from a world of luxurious, prestige skincare at National Pharmacies, such as Clarins, Clinique, Elizabeth Arden, Estee Lauder, Jurlique, Lancome and Shiseido. 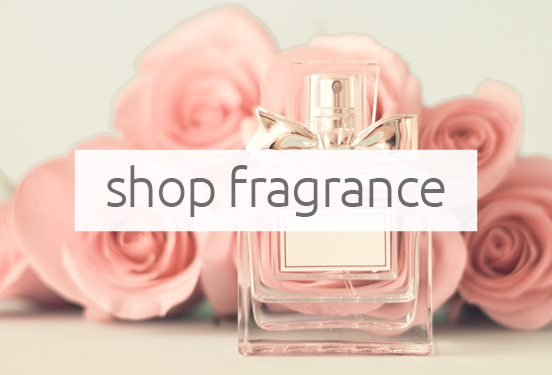 Find the perfect fragrance for yourself or a loved one, with fragrance brands like Chanel, Dior, Marc Jacobs, Paco Rabanne, Calvin Klein, D&G, Bvlgari, Ralph Lauren and many more. 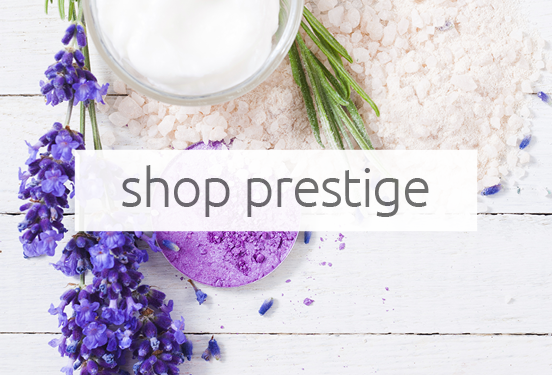 Pamper yourself at our in-store beauty rooms where expert beauty therapists refresh and revitalise your skin with exclusive treatments from a prestige brand of your choice. 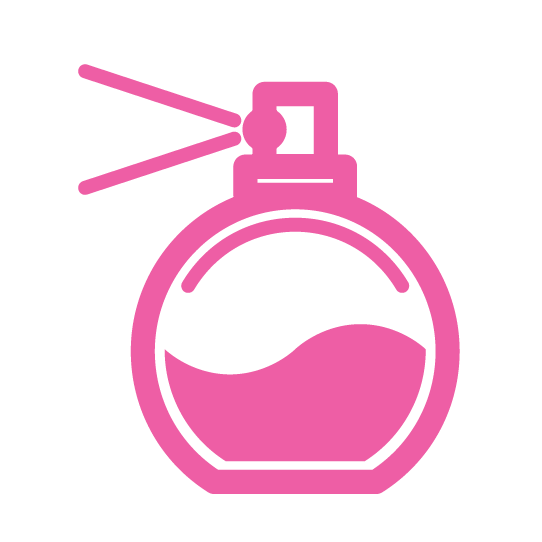 And, our in-store beauty experts will always help you find the right products for your skin, or the perfect gift. 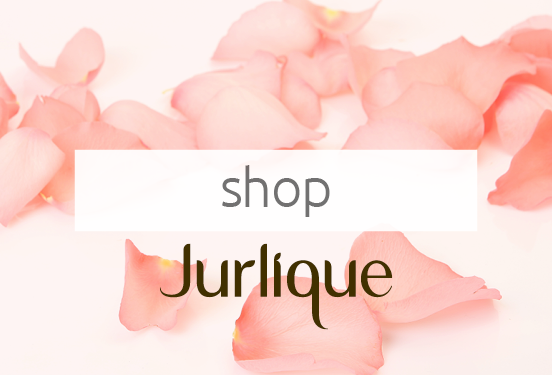 And don’t forget, members never pay full retail price, saving 20% off fragrance and Jurlique, and 10% off all other prestige skincare.